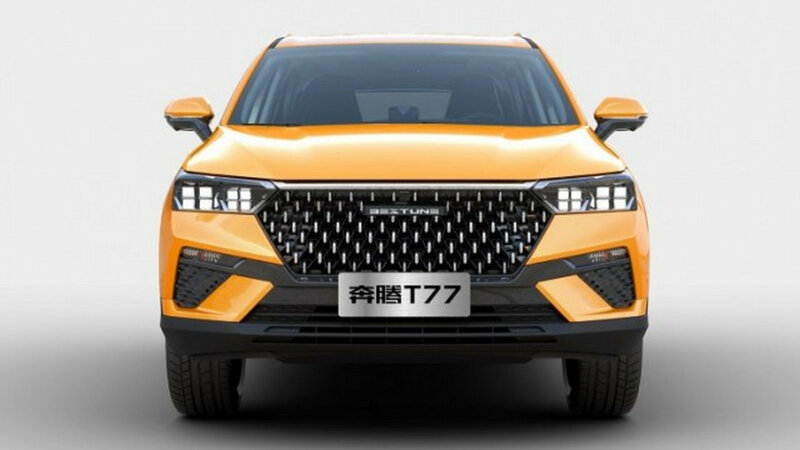 Xiaomi, the smartphone company is all set to launch the customized Bestune T77 SUV in the automobile industry on 3rd April 2019. Apparently, there seems no connection between Xiaomi a Chinese electronics company based in Beijing that makes smartphones and automobiles. But yes, you heard it right! Xiaomi is gearing up to introduce its biggest yet exciting product till date and it’s none other than an SUV. As per the details, the Chinese consumer electronics company had earlier announced that it is planning to extend its product range. 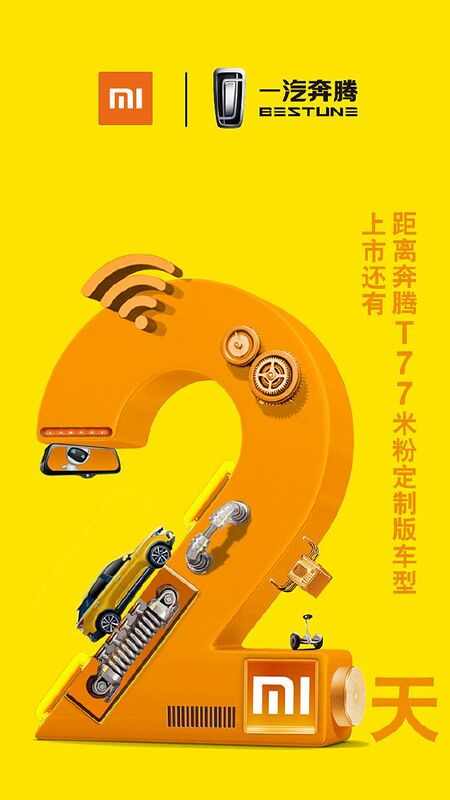 Xiaomi revealed on Weibo that it has signed an agreement with Bestune to introduce a customized Redmi branded Bestune T77 SUV. While not much is known about it, but it promises to feature some really top of the line aspects. It’s reported that the pricing of this SUV will start at 89,000 Yuan or approximately US $13,391. 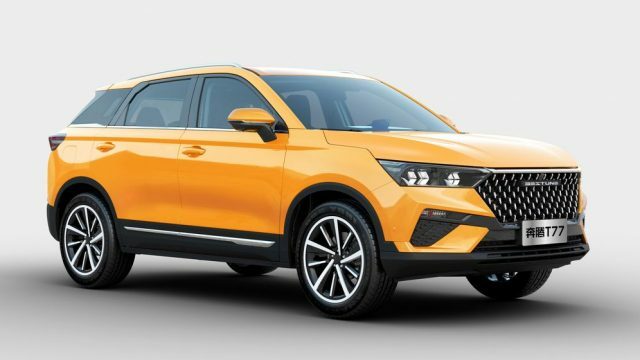 Bestune T77 is expected to be available in 6 different variants while the top of the line variant will cost its customers around 134,000 Yuan or almost US $19,980. For the information purpose, it was first introduced at the Beijing Auto Show in April 2018 as a concept model under the Bestern T-concept tag. Later on, its production model was displayed at the Guangzhou Auto Show in November 2018. It is pertinent to mention here that it’s also the first vehicle that came under the tag of FAW. The Chinese auto manufacturer named it “Bestune” instead of Besturn, internationally. Some of the specifications of Bestune T77 SUV include its dimensions of (4525*1845*1615) mm and considerable wheelbase of 2700 mm. The weight of the vehicle is 1455 kg. The SUV is equipped with a 1.2 L Turbocharged engine mated with a 6-Speed manual transmission gearbox that can produce a maximum output power of 143 hp (106kW) and 204 N m of maximum torque. The SUV has muscular and aggressive looks from the front with a pair of LED headlamps installed. The vehicle is manufactured keeping in view the aerodynamic efficiency. 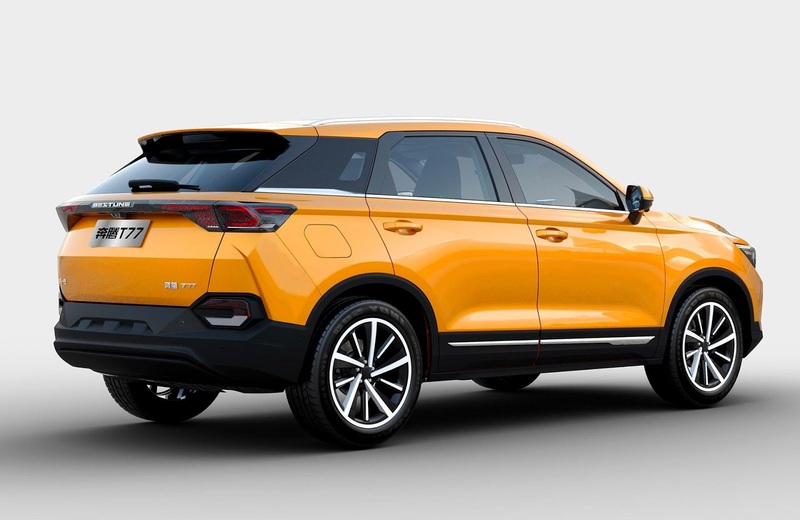 The interior of the SUV also looks quite remarkable, however, it will see some considerable changes in accordance with the customization announced by Xiaomi. Let’s see if it makes an impact in the automobile industry or gets overlooked. It would be too early to speculate if the company will launch this vehicle in Pakistan. Nonetheless, it will certainly be an exciting addition to the automobile industry. That’s it from our side. 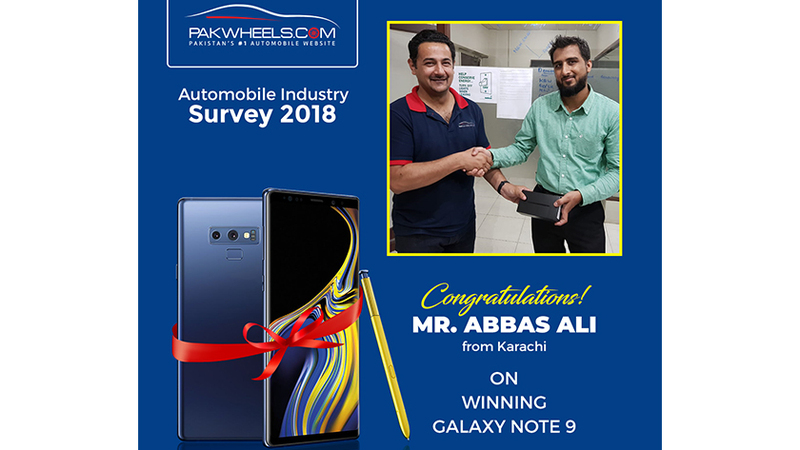 Stay connected with PakWheels for updates on all the latest in the automobile sector.